It’s been a bit of a battle getting back to blogging since the start of the year. I could blame being too busy with friends and family staying, getting back to work, getting back to cycling, or any number of other excuses. But they would be just that, excuses. 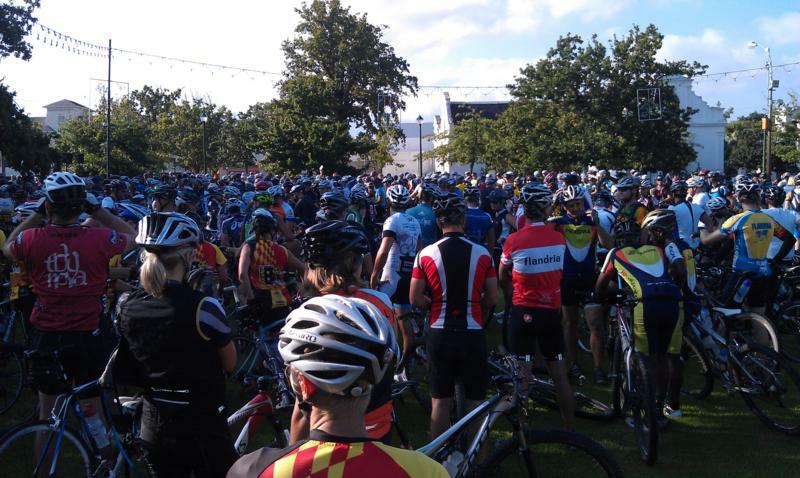 The real reason is pictured right – the memorial ride that our club joined in Stellenbosch last Sunday to mourn the tragic death of Burry Stander, knocked down and killed by a taxi driver whilst riding back from a training session on 3rd January. The cycling world and South Africa lost a true hero of the sport, and suffered the worst imaginable start to the new year. The lightest of breezes blew across the thousand or so riders gathered together on The Braak, with tributes spoken over the somehow fitting sound of bells from surrounding churches. I doubt a dry eye left that field for the short ride to lay flowers and mark Burry’s passing at Jonkershoek gate. 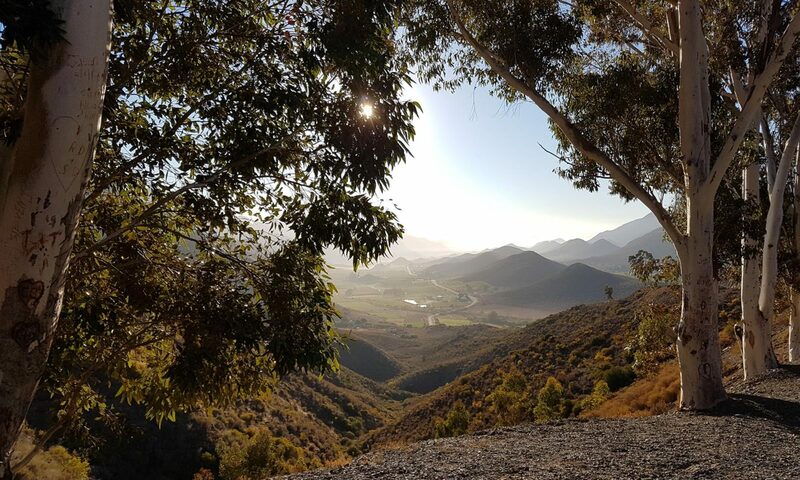 It’s hard to find a more beautiful stretch of road than those few kilometers along the valley rising up from Stellenbosch, or a worse reason for riding them. A solemn and painful reminder that when we get on our bikes to enjoy the sport we love, we are all Burry, or Carla Swart, or any of the too many victims killed on roads here and around the world – fragile and vulnerable, hoping that the drivers today will see us and give us room. 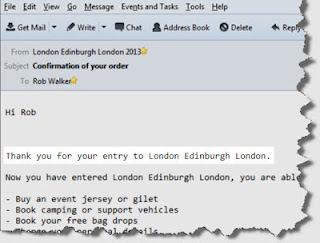 The start of 2013 has at least also included some happier personal moments too – top of the list being my son’s fourth birthday, followed a day later by successfully securing an entry for LEL 2013. Yoli thought I was barking mad when I set the alarm to wake me at 3am on 5th Jan, and trudge bleary eyed to my PC to go online and book my place. 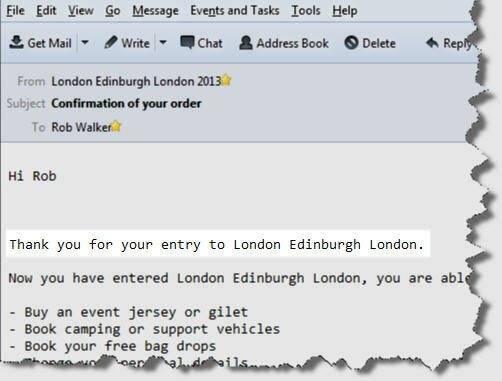 My heart skipped a beat when I saw that the web site had opened two hours earlier than planned, but luckily there were still places available, and by 3:30am my payment was made and entry was confirmed. Despite Yoli’s doubts over my sanity, I was glad I didn’t just wait for Saturday morning – I’ve read since that by 7am, all of the places had sold out, despite the number of places being increased from 750 to 1000. Who would have figured that there are 1000 people in the world mad enough to consider entering such a ridiculously hard event, let alone get up in the small hours of the morning to make sure they didn’t miss out. Sad to say, it seems that of the 13 or so other SA riders that I’d heard of expressing interest, only 2 others also managed to get in early enough to book their spot. Having swapped a few emails over the last few days, it does sound like there will be at least one or two local Western Cape cyclists interested in joining in on some long training rides. This last week has made us all even more painfully aware of the dangers of riding alone. With a need to start building up to 300km rides, and back-to-back training days, the risk increases proportionally with the amount of time spent on the road, especially the dark hours at either end of long riding days. Which brings us back to where we started – in a field on a bright summer Sunday, mourning in Stellenbosch. None of us want to dwell too long on what might happen to us while out riding. None of us will forget Burry either.